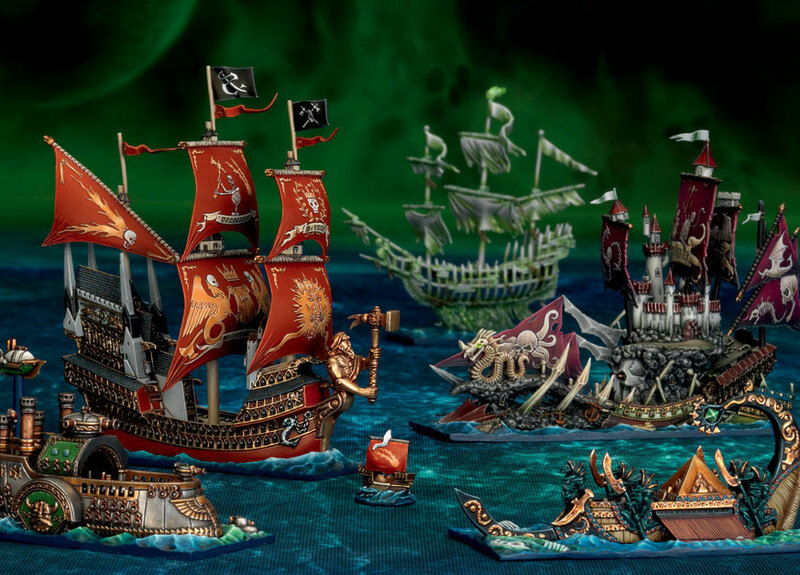 I love the gameplay of Dreadfleet! It’s very easy to learn and undersand. There is nothing more gratifying then coming up on an enemy ship and tearing it apart! We have a huge group that gets together and letting everyone control one ship each is very sweet! Best way to get 10 people playing one game! Painting all the pieces would be a pain for me. 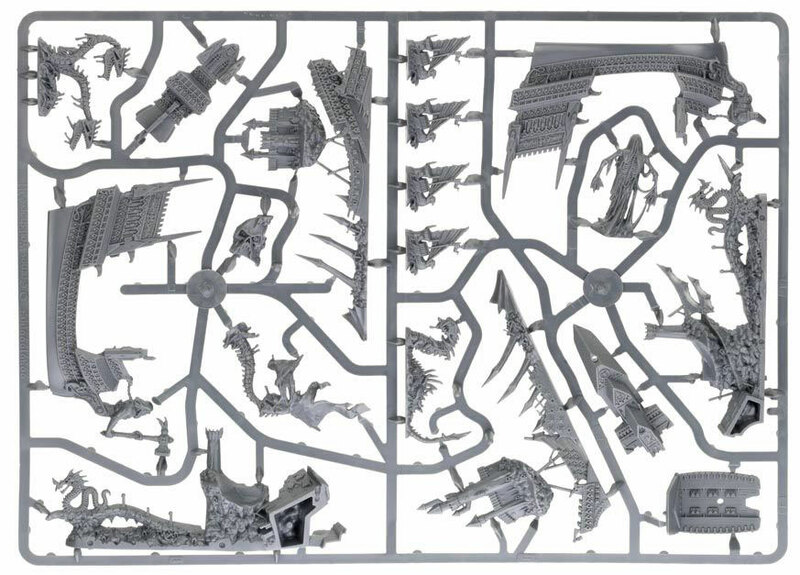 Paying someone would be very expensive so my pieces just sit unpainted and this highly upsets me. This is probably the only real problem I have with Dreadfleet. Overall I love the gameplay and the ability to have 10 people playing but the non-painted pieces are a huge hurter. 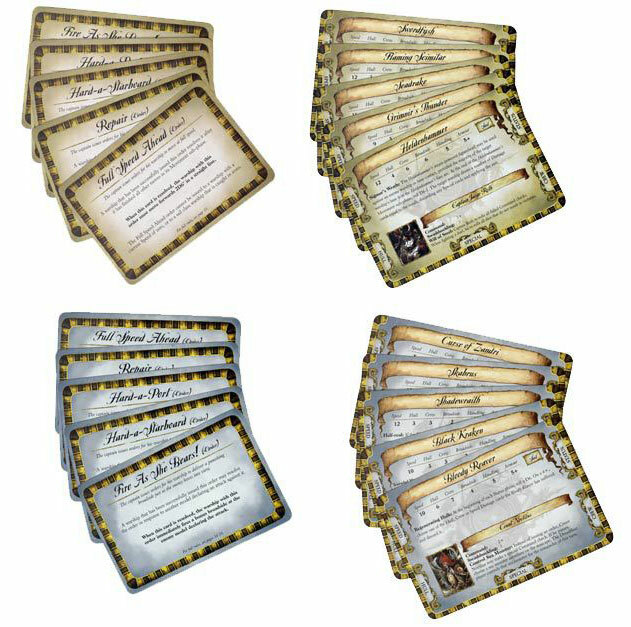 Add a Review for "Dreadfleet"